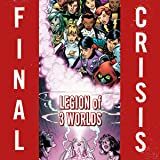 Superstar writer Geoff Johns and legendary artist George Perez deliver the Crisis of the 31st century as the Legion of Super-Heroes reaches out for help against a powerful foe they can't beat alone. From the moment Superman landed on Earth until the end of time, the Time Trapper has sought to erase Superman's impact on the universe. But the Legion of Super-Heroes have always been there to stop the relentless villain. Now, one Legion isn't enough as the Time Trapper taps a twisted mirror image of The Boy of Steel from a parallel Earth long dead: Superboy-Prime! Who will answer the Legion's call for help? 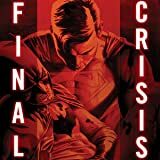 With ties to INFINITE CRISIS, FINAL CRISIS and the history of the DCU, this collection of the 5-issue miniseries is not to be missed! 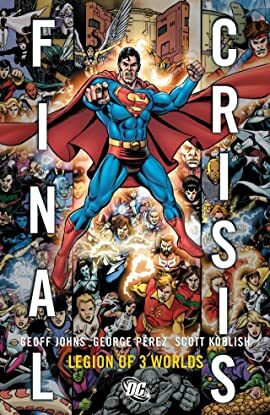 As Darkseid wages a war of evil in the far future of FINAL CRISIS, the Legion of Super-Heroes and the Man of Steel contend with colliding timelines and the villainous Time Trapper! 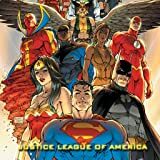 Geoff Johns (GREEN LANTERN) teams with George Perez (AVENGERS, JUSTICE LEAGUE OF AMERICA) for a legendary Legion tale! 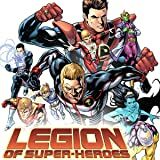 Legendary Legion writer Paul Levitz returns to the future with the Legion of Super-Heroes! Following the events of FINAL CRISIS: LEGION OF THREE WORLDS, the team of intergalactic heroes once again stands proud as the defenders of truth and justice throughout the universe! The universe is being destroyed by an all-consuming force working its way from the future to the past! 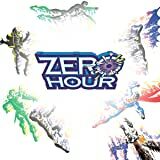 The heroes of the DC Universe struggle to survive this terrible crisis in time as the world they know changes around them! Readers please take note: issues run backward, this series starts with #4 and ends with #0!